Installation image of A beast, a god, and a line. Credit line: Photo Daniel Chrobak. Courtesy Museum of Modern Art in Warsaw. 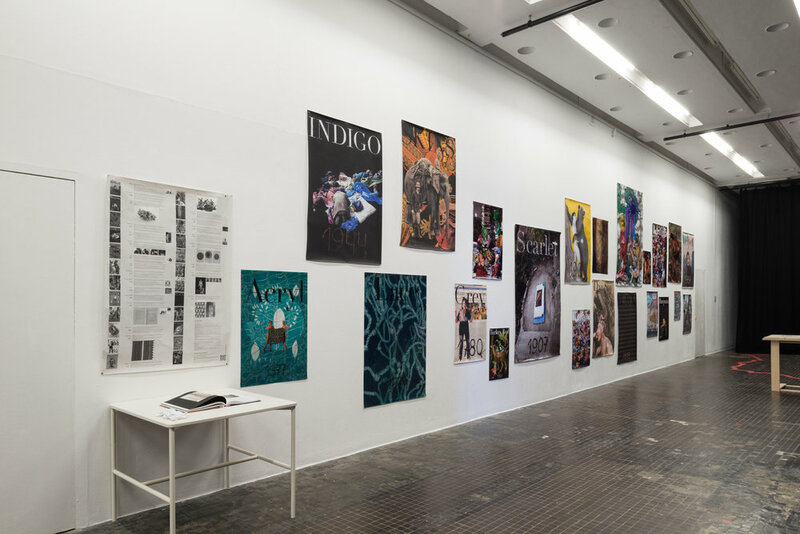 Dhaka Art Summit 2018 exhibition, A beast, a god, and a line will travel to the Museum of Modern Art in Warsaw for its fourth iteration, featuring many works commissioned by the Samdani Art Foundation as part of the exhibition's initial edition during DAS 2018. 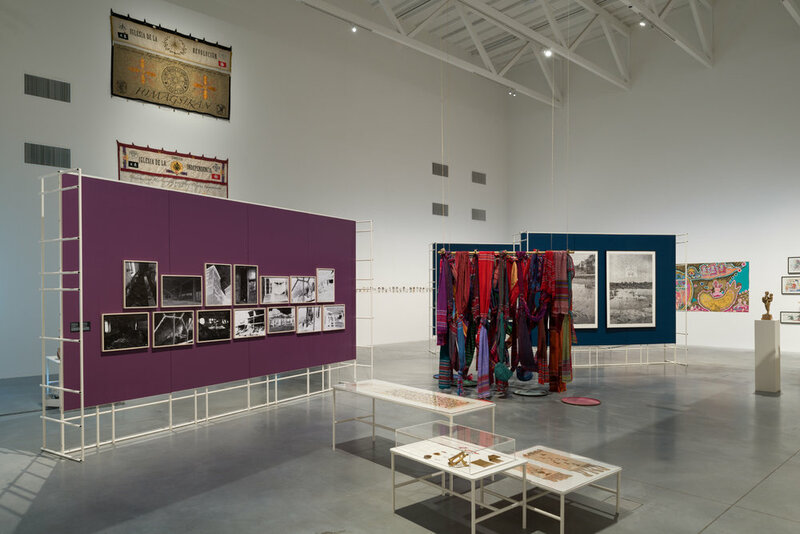 Curated by Cosmin Costinas, the exhibition welds a narrative of Asia and the Pacific as a universum of intense, diversified relations that made up a thick cultural fabric long before the region was subjugated by colonial hegemony. 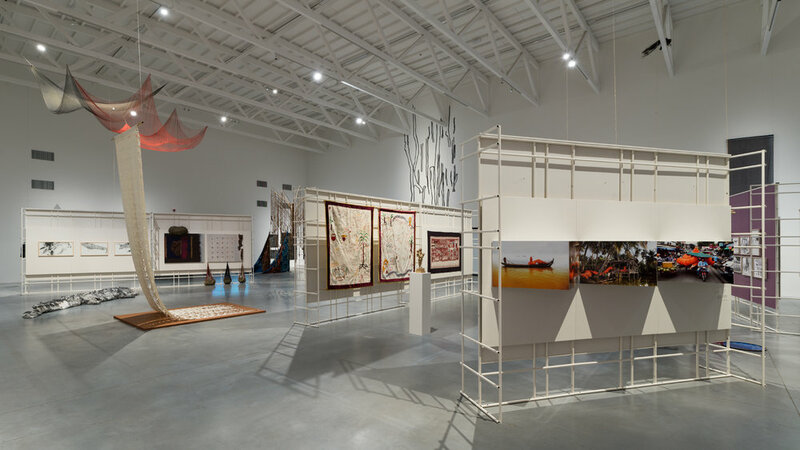 The show of over 50 artists from across the region, including Cambodia, India, Vietnam, Madagascar, Bangladesh, Philippines, and Australia sets a foundation for the possibility for taking a deeper glimpse into this complex region of the world in both its political and artistic sense. 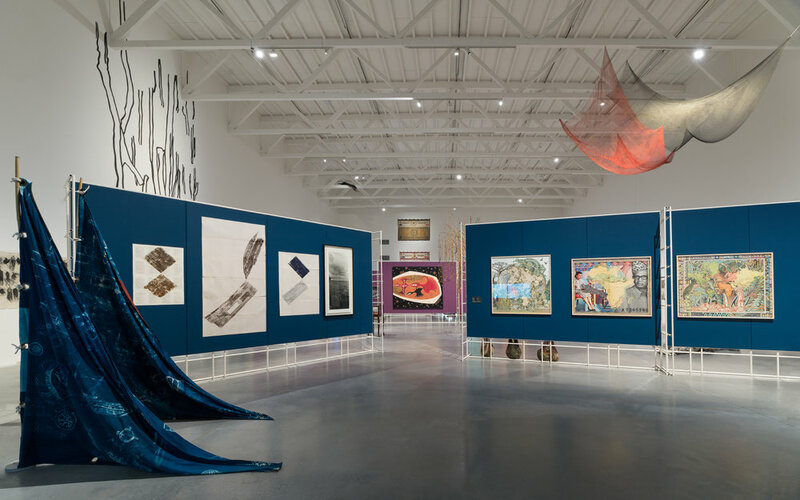 This exhibition was organised by the Samdani Art Foundation in collaboration with Para Site, Hong Kong and the Museum of Modern Art in Warsaw.